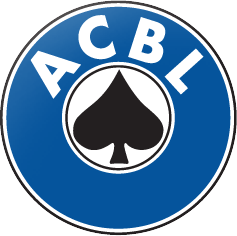 We are happy to announce that our partner federations now include the American Contract Bridge League (ACBL). Thanks to this new collaboration, we have the privilege of hosting ACBL tournaments in our app. These tournaments will allow you to earn Masterpoints and thus improve your national ranking if you are an ACBL member. These tournaments will become available on Tuesday 26 March. Keep in mind that you can register from now on! 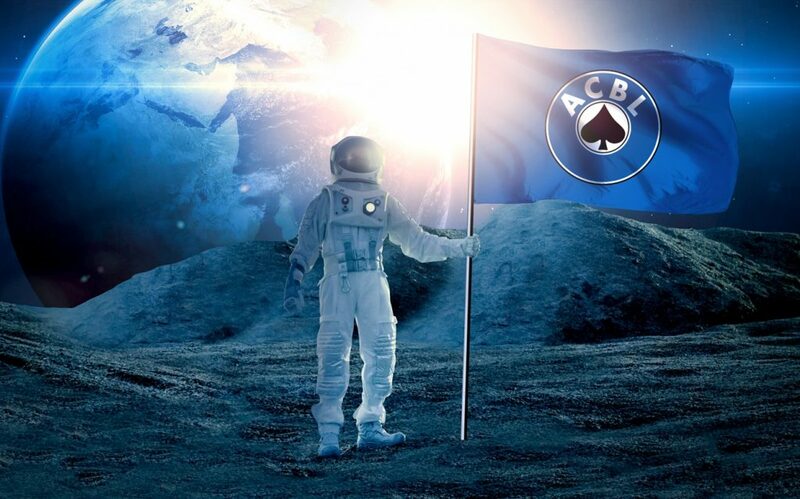 Go to Play a tournament > Federation tournaments > ACBL – Masterpoints. If you can’t see the tournaments, make sure you have the latest version of the app. How do I register for ACBL tourments?